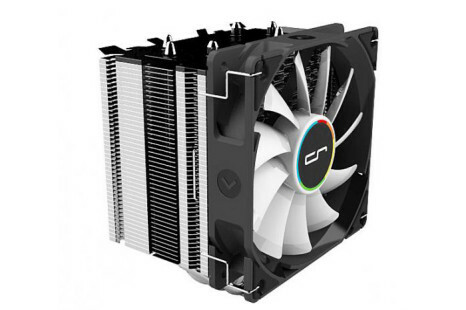 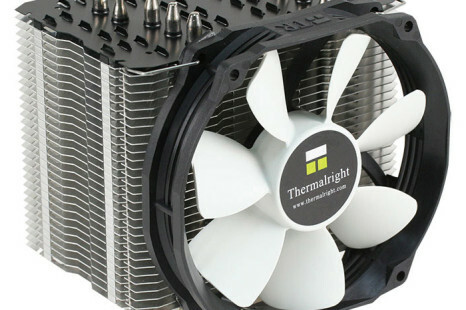 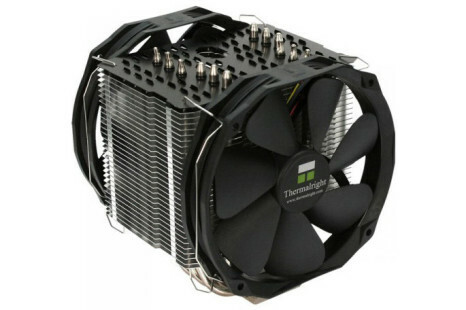 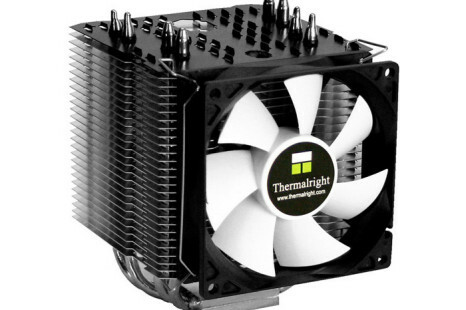 Thermalright has added one more CPU cooler to its Macho line. 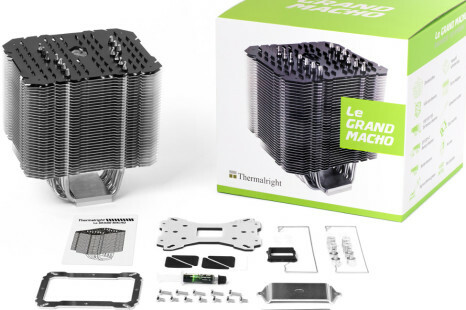 This time the cooler is called Macho Direct and is called that way because the new cooler is the first in the Macho line to have direct contact with the chip underneath. 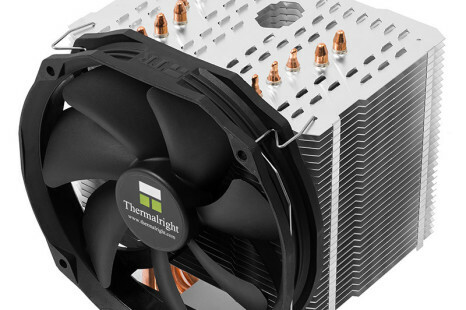 Thermalright, well known for making CPU coolers, has introduced a new low profile CPU cooler that goes by the name of AXP-100.